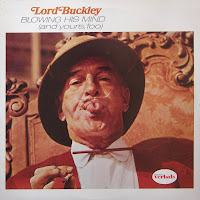 2 comments on "Lord Buckley - Blowing His Mind (And Yours Too) 1960"
This collectin had a few routines I'd never heard before (mostly LB LPs just re-arrange the same stuff over and over). 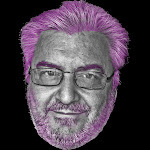 He was one of a kind. Thanks! Oh boy! Thanks so much for this you most royal goofhead!